What's this? A little diversion from papercrafting!!? Well, there's so many neat supplies in my Paper Jungle, that I couldn't resist. First up, let me show you some Twinkle Toe shoes I blinged up for my granddaughter Charlotte. (Isn't she a peach!? 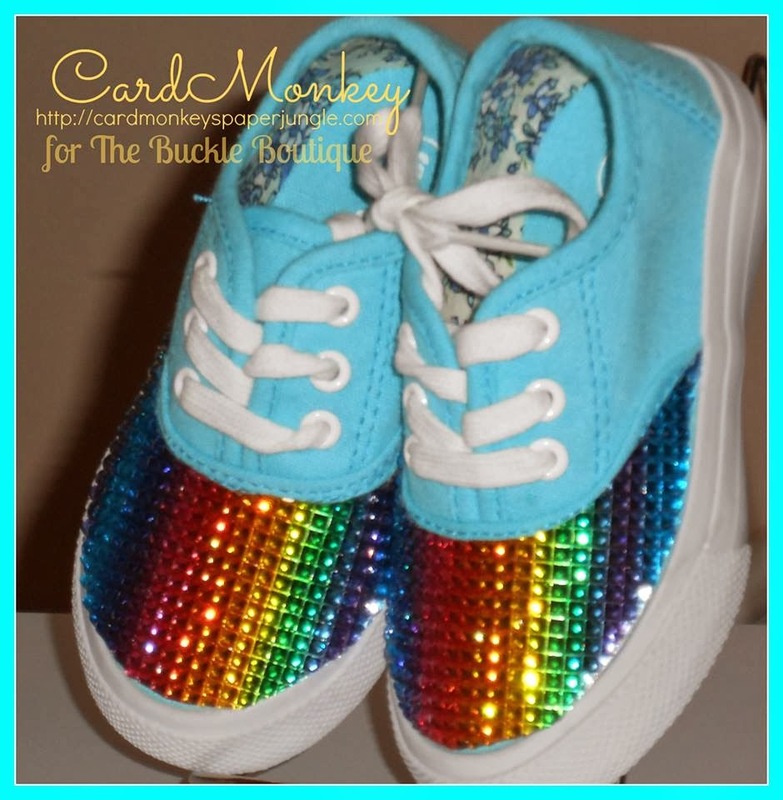 ), using the fantastic rainbow ombre sheets of adhesive Dazzling Diamonds from The Buckle Boutique. To make these, I first traced the shoe's upper outline on paper and then cut a pattern to use with my fancy gel-resin sheets. Once I was satisfied with the pattern, I just taped it onto the paper backing behind The Buckle Boutique's great product. I used regular ol' scissors (nothing fancy!) to easily cut this pattern out. I peeled back the adhesive, and laid the gems adhered to the sheet, onto the new turquoise-colored sneakers. It really wasn't needed, but just for a little extra security, I put a bead of clear-drying, water- resistant glue along the edges where the Dazzling Diamond met the shoe, because you never know when a toddler's feet find puddles. Next, let me introduce you to my craft-du-jour: needle felting. 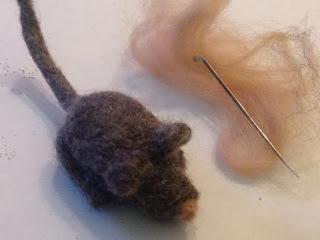 I took a GREAT class in needle felting at Kathy Davis Studios last week, taught by the wonderful Janet, an employee of KDS. With needle felting, you'd use unspun wool and a very sharp needle (like those shown in this picture, next to the mouse) to make the wool dense against itself. It's hard to explain, and far easier to do. Finally, congratulations to DONNA of "Indiana Inking" for winning the Blog Candy I offered late last week. Donna has won the Close To My Heart Sparkle & Shine paper pack, like the papers I used to make the 20 cards in the challenge shown here last week. Donna, please send me your address, via my e-mail: cardmonkey@comcast.net. 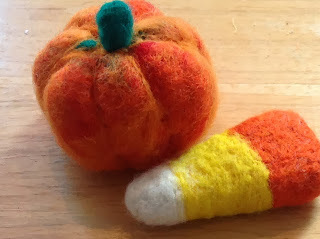 ooh, I love the shoes..andyour felting! way to go! 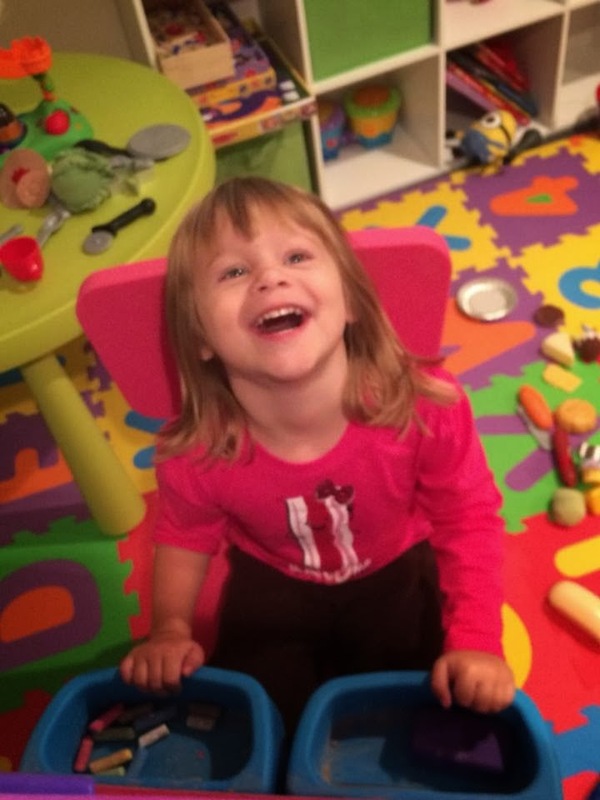 Your granddaughter is adorable and I bet she loves her cutie pie shoes. I haven't tried felting but it looks like fun. What great projects. Hope you got my email. Thanks for picking my name for the blog candy! Love the sneakers! 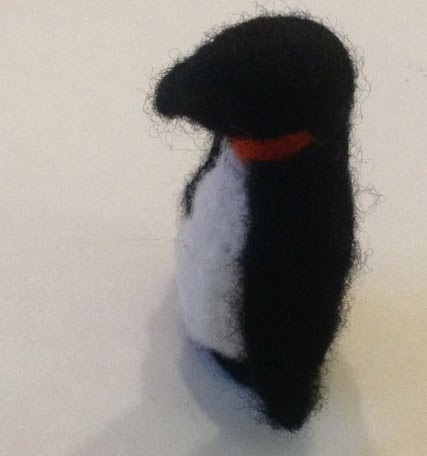 Will you be teaching the felting? Soooo cute!